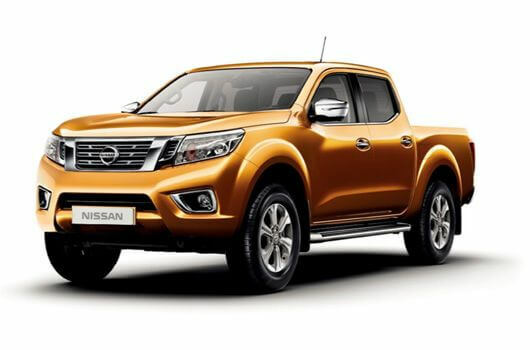 The all-new Nissan NV300 2.7 L1 DCI 120PS H1 Acenta Van has numerous attractive qualities such as a fuel efficient engine and several advanced features as well as a 5-year or 100,000 miles manufacturer warranty. The Nissan NV300 2.7 L1 H1 120PS Acenta is in stock now and available to buy for an affordable price through UK Vans Direct. 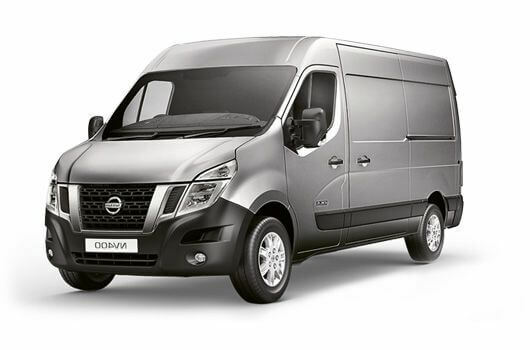 The 1.6-litre DCI diesel engine of this Nissan NV300 L1 H1 Acenta van produces 120 horsepower and is fuel efficient to reduce overall running costs. The engine also benefits from incorporated technologies such as stop-start technology and regenerative braking to help reduce fuel consumption even further. 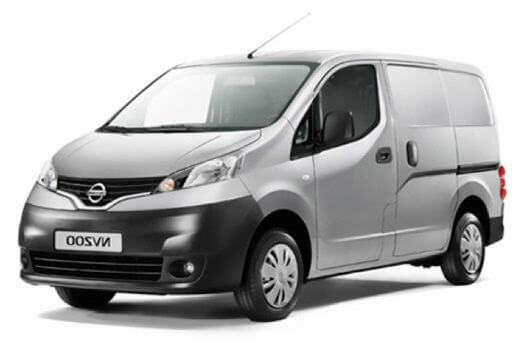 The Nissan NV300 2.7 L1 DCI 120PS H1 Acenta panel van is available now from UK Vans Direct for £15,495.00 plus VAT and Road Fund Licence. There is also a hire purchase deal available starting from £259.28 per month. Delivery of the van is free of charge. For more information about any of the Nissan NV300 2.7 L1 DCI 120PS H1 Acenta Van, call our team of Nissan van experts on 01709 717200.